I’ve had the most amazing day! The first appointment in my diary today was a photoshoot with The Breast of Bromley Team at the Churchill Theatre, Bromley. Thanks to Jenni and the theatre-goers we had managed to raise an amazing £2,000 for Breast Cancer Campaign. I then had lunch with my lovely granddaughter and then onto my second meeting of the day. This was a bit of a mystery. I’d received a phone call last week from my friend Heather Bond who had asked for a spare hour to meet me in The Glades today, but wouldn’t say why, except that I would love it. Heather is one of the few people I would trust for such a mystery meeting. But the intrigue and suspension were killing!! So waiting outside Costa’s, Heather eventually told me – she had generously entered me into a competition being run by The Glades – The Glades fairy shop mother prize – and her entry had won!!! Just then appeared a photographer, The Glades Marketing staff, and The Fairy bearing gifts from The Glades shops – how lucky am I! So much excitement for one day. Catching up with the news and “interesting bits” over breakfast this morning, the last read was an interview with Dhani Harrison, George Harrison’s son, by highly commended Live magazine writer Louise Gannon. It’s an interesting article and finishes with what I feel a profound quote which will be referred to many times – let me know what you think. On missing his father (George), Dhani says “When he died I remember thinking we’d left nothing unsaid and that was good. But then you get older, and there have been so many times I miss my dad. Getting married, going on your stag do – pick any moment and you wish he was there”. Louise concludes, “His father would be proud”. What value is “free” for your networking meetings? * Do you know that if you bring a girlfriend/client with you to a 1230 TWC meeting and they book and pay on-line, then your meeting is free? Why not split the cost with them – win-win. * Do you know that ALL 1230 TWC meetings are a mix of diverse businesses. * Do you know that ALL 1230 TWC taster workshops are free? * Do you know that ALL 1230 TWC meeting attendees are able to give a 1 Minute talk about their business? * Do you know that ALL 1230 TWC regular monthly lunch-time meetings enable you to grow your business with successful structure in a relaxed, productive, informal atmosphere? 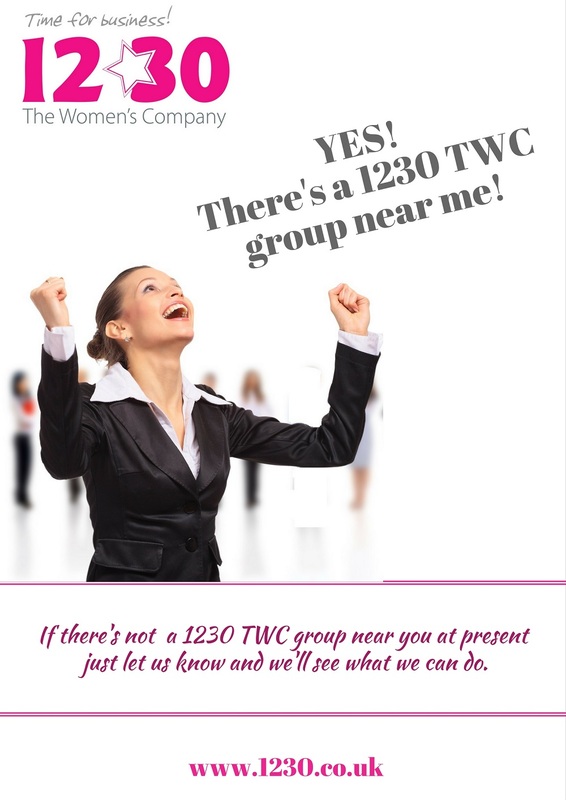 * Do you know that ALL 1230 TWC meetings are attended by focused, savvy and sassy businesswomen or career women? * Do you know that ALL 1230 TWC Members are able to give a 10 mins (Take10) talk at a meeting? * Do you know that 1230 TWC launched in August 2002? * Do you know that ALL 1230 TWC meetings include a meal? * Do you know that ALL 1230 TWC meetings have a special price for your first meeting? * Do you know that 1230 TWC Members have huge on-line opportunities too? * Do you know that you will ALWAYS receive a warm welcome at 1230 TWC meetings? * Do you know that 1230 TWC Members are first in line as 1230KISS guests? * Do you know that 1230 TWC Members are first in line for… everything ….. ? * Do you know that 1230 TWC bends over backwards to support its Members and help their business growth? So thrilled to receive these from Karen, Annabel and Sonia in the past few days – such inspiring women in their own right. What a brilliant day in Margate yesterday! With constructive tips in Part 1 of Lindsay Panteli’s “How to Immediately and Massively Grow your Business” workshop (Part 2 on 27/9), hearing more about everyone’s businesses and planning the forthcoming 1230 Business School training around everyone’s needs (watch this space for more news on that) and having a delicious meal – what more could my day have held? Finishing my day was a message from my old school friend Chris, over from New Zealand for The Games. We’re meeting up on Saturday, so looking forward to that! Yesterday was Chris’ second day in the UK – this is what she said – “everywhere’s so clean, the trains, DLR and tube are fantastic; we collected our tickets from Stratford which only took 20 mins, so efficient – we’re having such a ball!” What a great recommendation for The Olympic Games and the UK! And so to bed zzzzzzzzzzzzz! 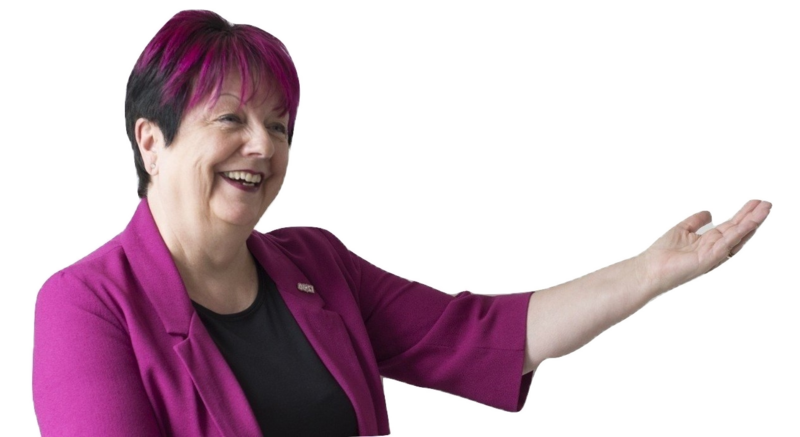 Today brings – #1230KISS Twitterview with Beverley Morrison, journalist with NewsShopper’s Limited Edition magazine at 10.30 am – hope you’ll join us to find out all about Bev, and then onto to see the fabby guys at 1st Domains for more web site innovation!